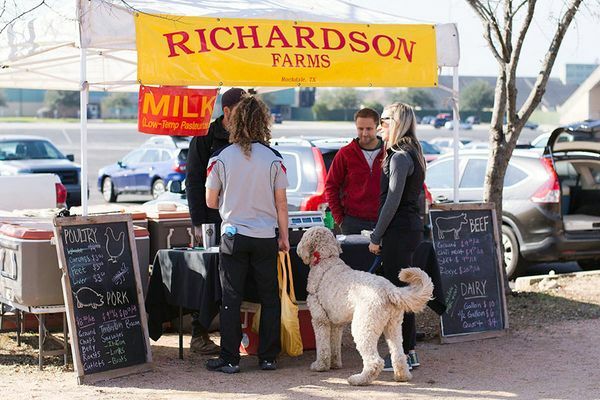 Our markets are attended by more than 100 vendors, including local farms and artisans. The SFC Farmers' Markets are a project of Sustainable Food Center. Currently, SFC hosts two weekly farmers' markets every Saturday from 9am to 1 pm at Republic Square in Downtown Austin and the Toney Burger Center in Sunset Valley. 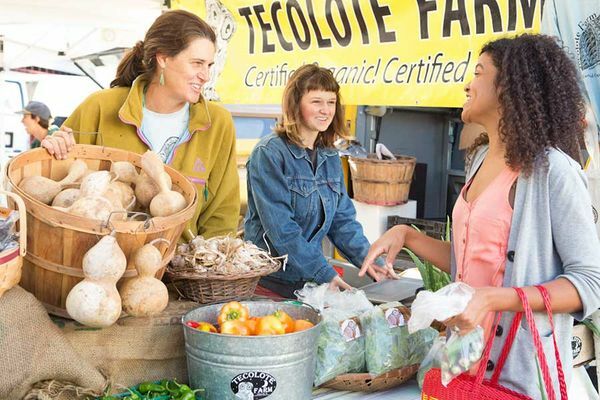 Both SFC Farmers’ Markets are producer-only, which means that farmers may only sell what they grow, and other vendors can only sell products that they themselves produce. This is our assurance to our customers that they are supporting local farmers and are purchasing the best food for themselves and their families. This market closed in October of 2017. If you are a busker, activity provider, or other non profit organization that wants to partner with us on an activation, please email agallo@sustainablefoodcenter.org for more details.